Albums can be purchased direct from Chris at chris.hodgkins3@googlemail.com or using PayPal below. 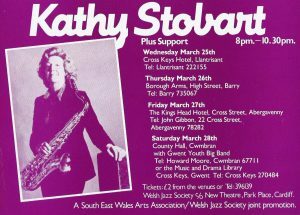 Albums are available from Jazz CDs and on digital services, please see online sales links below. 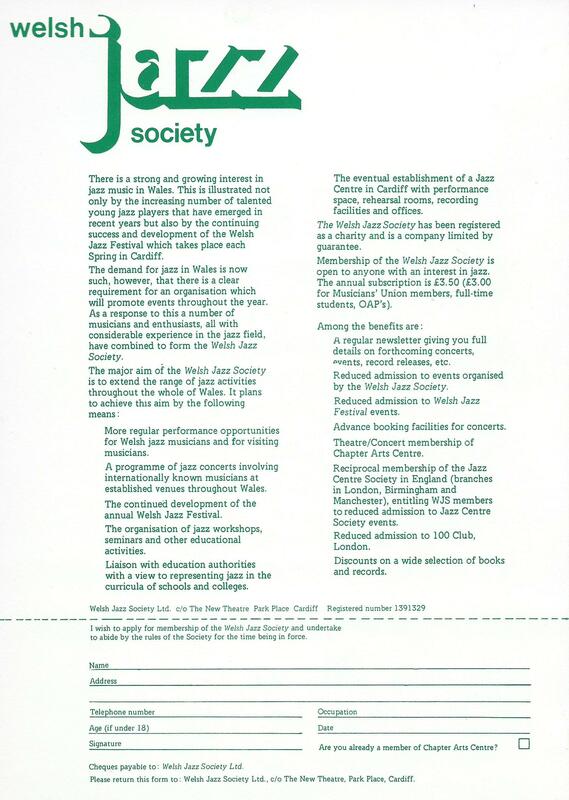 The Welsh Jazz Society was registered as a charity on the 17th November 1978. 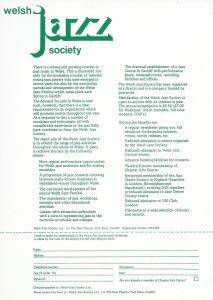 The charitable objects of the Welsh Jazz Society were to promote, maintain, improve and advance education by encouraging and fostering the understanding, knowledge, appreciation and development of jazz and its associated forms of music and to formulate and establish schemes to promote these objectives. 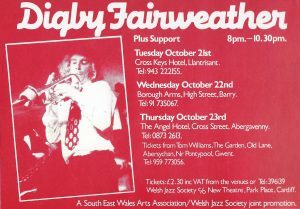 The Welsh Jazz Society promoted regular concerts the first of which was Benny Waters at Tito’s Club on Monday 6th November 1978 supported by the Russ Jones Trio featuring John Ham on Trumpet and the Chris Hodgkins Band. 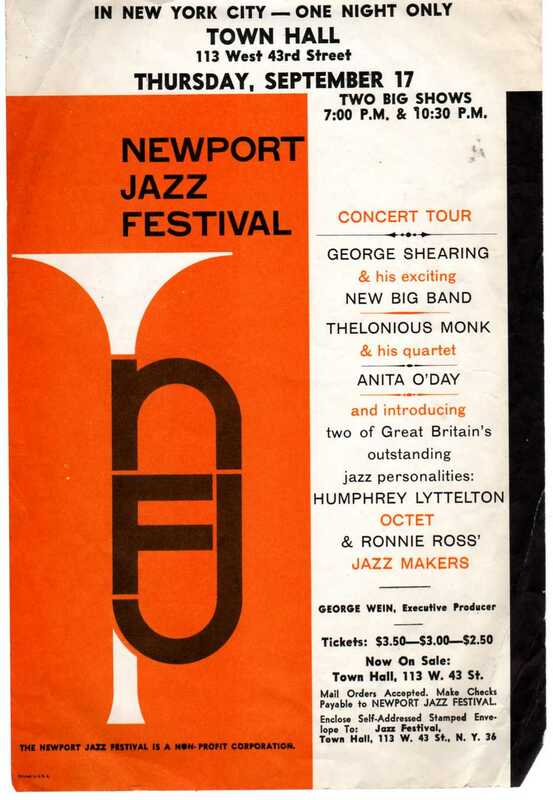 The first tours featured the Ronnie Scott Quintet, Digby Fairweather, Red Rodney and Kathy Stobart. 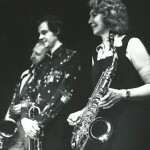 Susan da Costa steered Humphrey Lyttelton’s life as a trumpet player and band leader for the greater part of his sixty-year career. 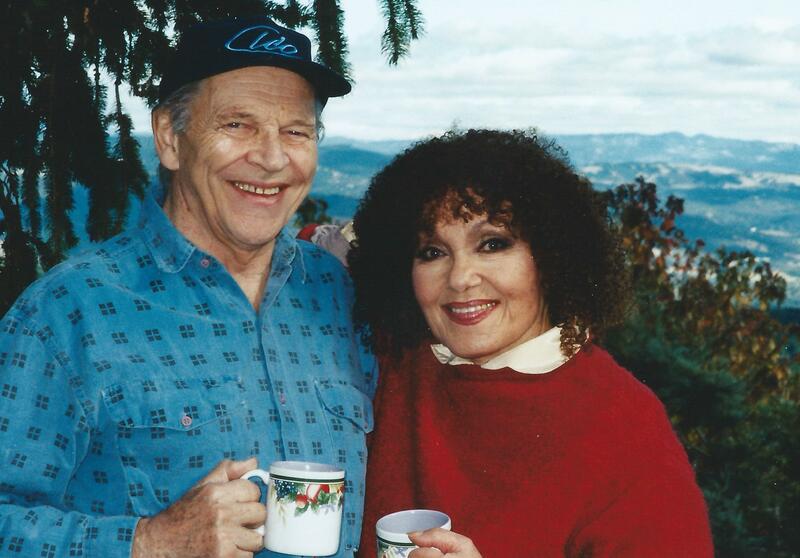 Susan was his close friend, confidant and manager. 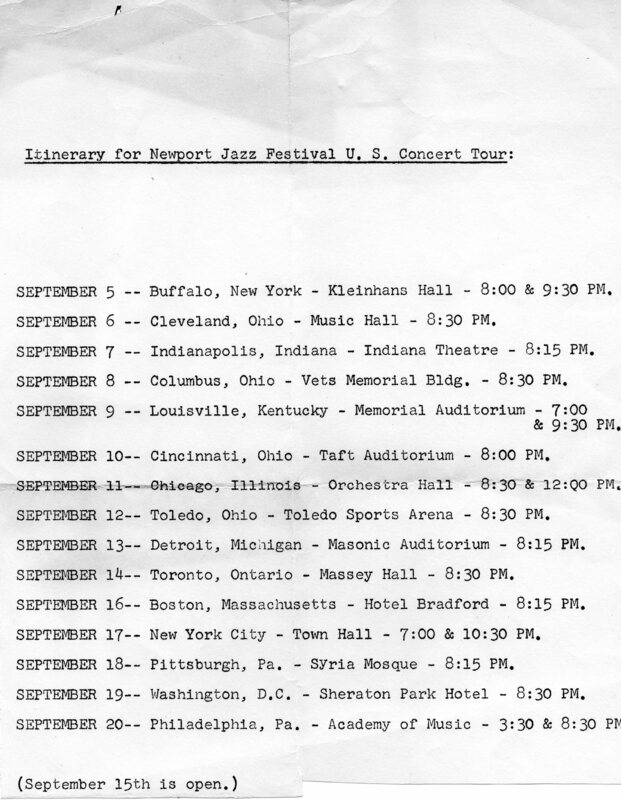 Susan started life as Humphrey’s secretary and soon gravitated to that of his personal manager on his 15 date tour of the USA in September 1959 that featured Humph’s Octet, the Ronnie Ross Jazz Makers, Thelonious Monk Quartet, Anita O’Day and the George Shearing Big Band. Susan recounts that it was her “Baptism of fire” as a manager which is a heroic understatement. A detailed account can be found in Humph’s book, Take It From The Top in the chapter titled Coals to Newcastle. 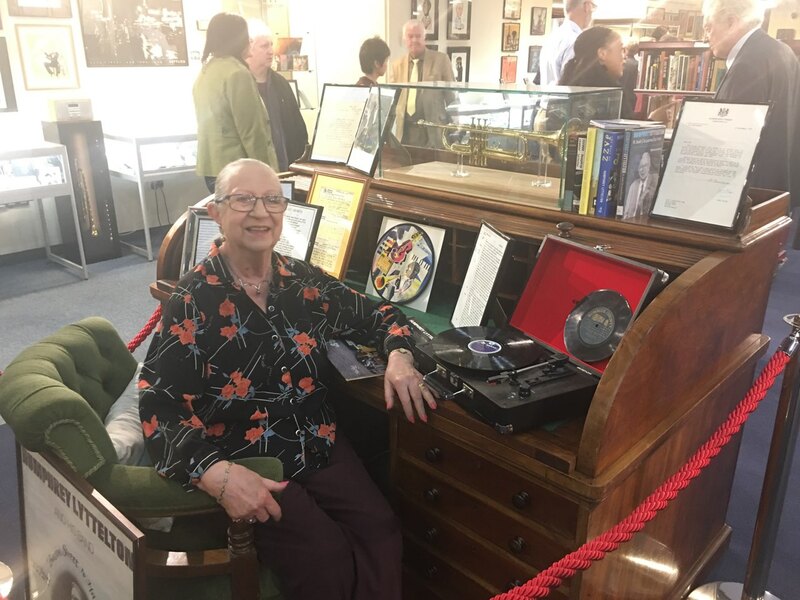 On October 20th 2019 the Jazz Centre UK was officially opened and amongst a wealth of artifacts, memorabilia, books, magazines and Archives it houses the Humphrey Lyttelton collection. Susan attended and the photo to the left is of Susan sitting at Humph’s roll top desk. 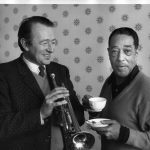 “Jazz and Dr Johnson This event was part of the Scarborough Literature Festival and proved an interesting link between jazz and literature. 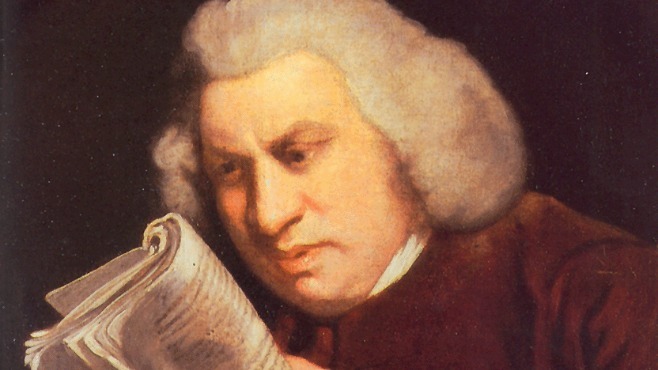 The evening consisted of movements from a jazz suite interspersed with readings by the actress Susan Sheridan, who had tailored various anecdotes and quotes from James Boswell’s journal that chronicled Johnson’s life. 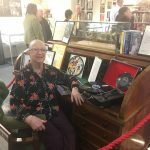 “Providing a link to the Scarborough Literature Festival is now a well-established event for Scarborough Jazz, and this year involved contributions from the local Poetry Workshop. The poets seemed a straightforward, good natured group, with not one languid consumptive among them, or any eccentric clothing: I’d secretly hoped for long strings of beads tangled in crocheted shawls – at least among the men. 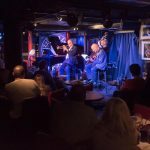 We were treated to a well-chosen set of poems, many of them jazz related………..
“Jazz of any kind is rarely to everyone’s taste. Even those who are not musicians know what they like and more to the point they usually know what they don’t like. But it’s usually the new and the different that causes divisions. I do know that our trio on Friday split the room with almost a fifty-fifty not quite sure to really enjoyable. I’m not sure why because no one on the performing end was trying to pretend they were doing something different. 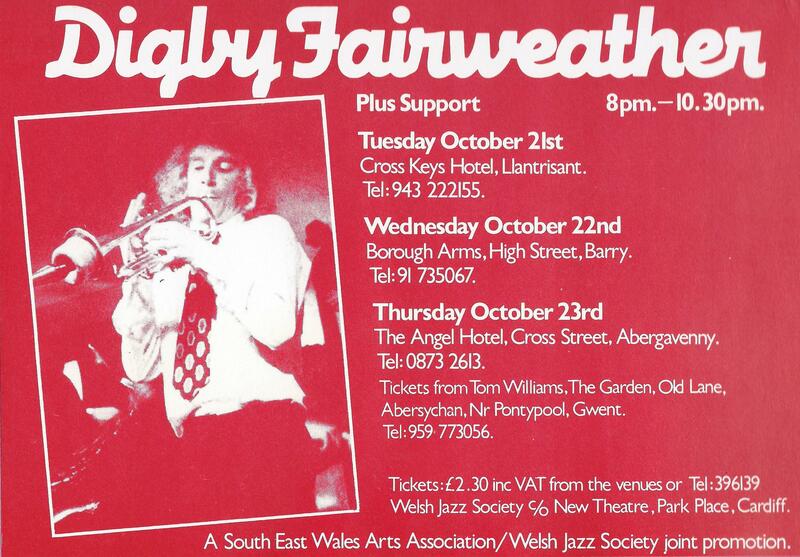 This was straight ahead, down to earth jazz with some real foot tappers included in the programme. I do feel that you got what it said on the tin. 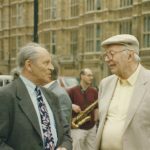 A trio of trumpet, keyboard and bass all of whom I thought were very adaptable and able to conjure up a number of moods as a trio. Chris Hodgkins led on trumpet. 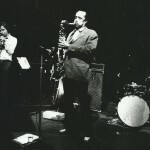 He has a long pedigree of playing and then he spent nearly thirty years championing jazz as Director of Jazz Services. It was his first visit to Severn Jazz. 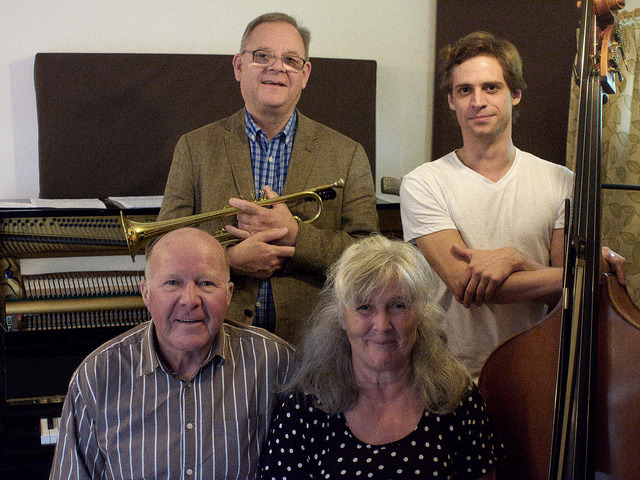 On keyboards, Dave Price also made his first visit to Severn Jazz. Dave is a regular on the Hereford and Mid and South Wales scene as is bassist Erika Lyons who completed the group. And Erika has played here a number of times. 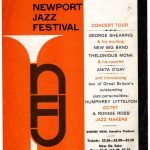 The evening consisted of a programme of jazz that no one could have failed to recognise and judging by the expressions on the faces of the audience, everyone did. Lenore Raphael and Friends, Neuadd Theatr, Christ College, Brecon, 07/11/2017. 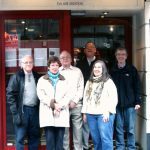 “Brecon Jazz Club’s November session saw a change of location with a temporary move to the Neuadd Theatr at Christ College. 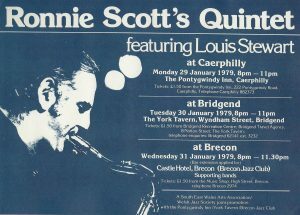 Also known as the Memorial Hall the Theatr is a comfortable, modern performance space with banked seating that has sometimes been used as a venue at the annual Brecon Jazz Festival. 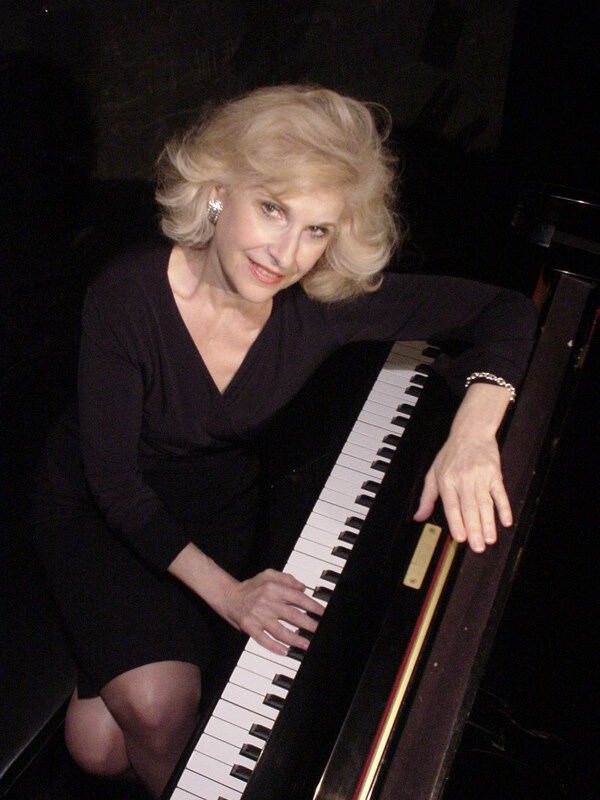 More importantly the venue has its own grand piano, a particularly significant factor when the visiting headliner is the American pianist Lenore Raphael who was playing the first date of a short UK tour leading an Anglo-American group featuring US guitarist Wayne Wilkinson and British musicians Chris Hodgkins (trumpet) and Alison Rayner (double bass). 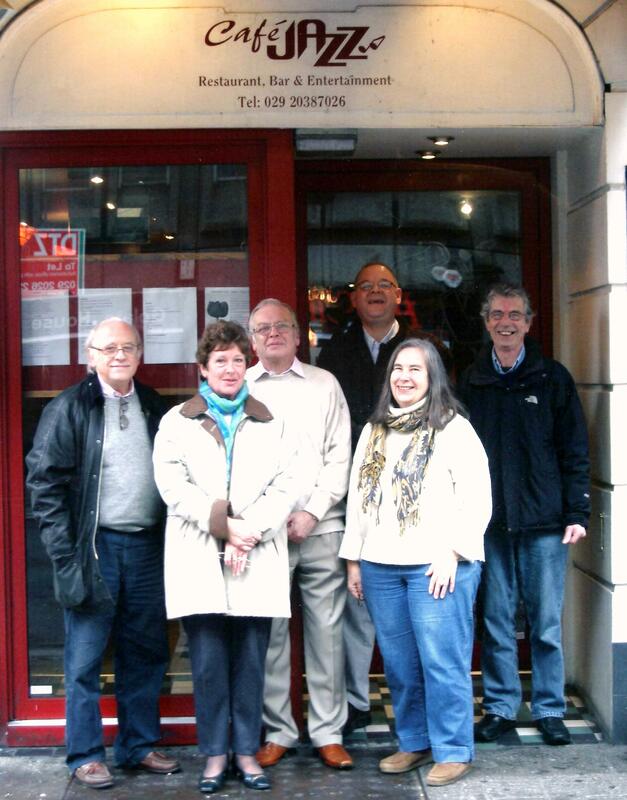 Brecon Jazz Club’s Lynne Gornall had first seen Raphael perform some six years ago at the Bull’s Head in Barnes and had been determined to bring her to Brecon ever since. Thus tonight’s performance represented the fulfilment of a long held ambition. 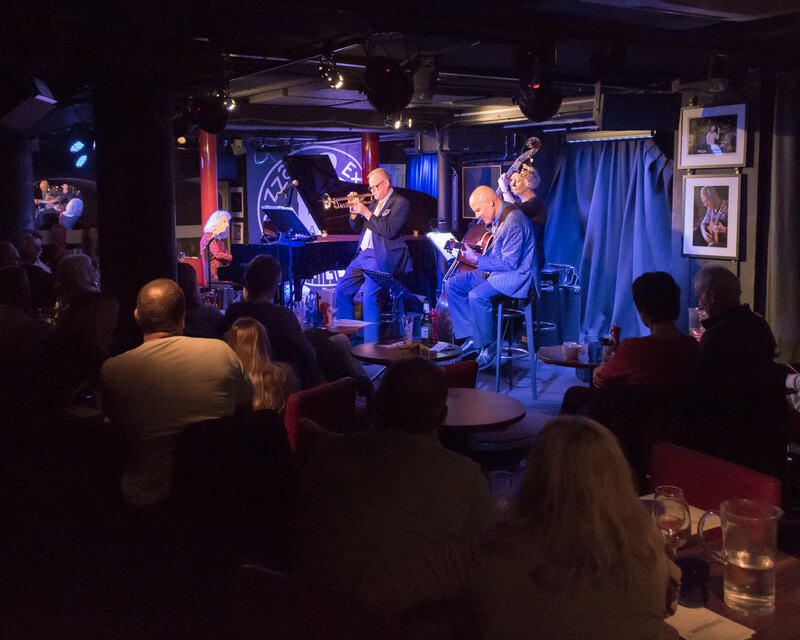 The trio of Raphael, Wilkinson and Hodgkins were launching the album “At Pizza Express Live”, a recording of their 2016 EFG London Jazz Festival performance at the famous Dean Street venue. With Rayner now in tow they will be returning to the venue for a lunchtime show on November 11th 2017, part of this year’s Festival. 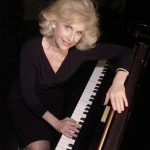 Inspired by Oscar Peterson, Bill Evans, Hank Jones, Tommy Flanagan and others Raphael is a pianist in the mainstream tradition with the recent “Pizza Express Live” representing her eleventh album release as a leader. 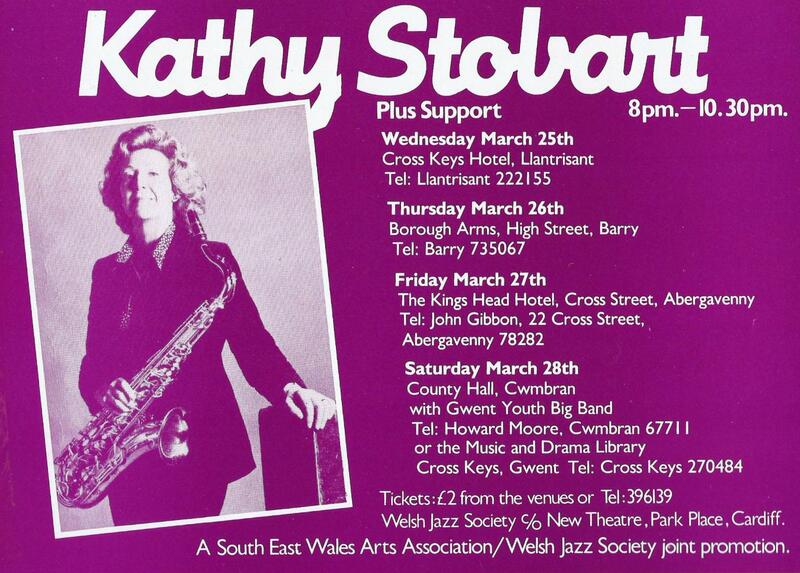 She tours internationally and is a regular and popular visitor to the UK. 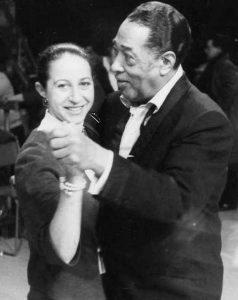 She is also an acclaimed jazz educator with a number of teaching posts in the US and was due to host a master class for the students of Christ College on the morning following this event. Tonight’s performance focussed almost exclusively on the standards repertoire with most of the tunes being readily familiar to the knowledgeable jazz audience at this well attended and keenly anticipated event. 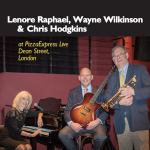 Versions of several of the pieces that were played can also be heard on the “Pizza Express Live” CD. Anyone who feared that this drummer-less ‘chamber jazz’ quartet might prove to be rather bloodless would have been pleasantly surprised. This proved to be a surprisingly vibrant and rhythmic ensemble with Raphael’s left hand piano figures, Rayner’s supple but propulsive bass lines and Wilkinson’s expert comping providing plenty of forward motion. In a highly democratic ensemble solos were distributed evenly around the group with newcomer Rayner enjoying several moments to shine. She probably played more solos here than she does with her own excellent quintet, which visited for a memorable performance at BJC’s regular venue The Muse in June 2017. Tonight’s performance began with Harry Warren’s tune “September In The Rain”, the piece that also opens the “Pizza Express Live” album. 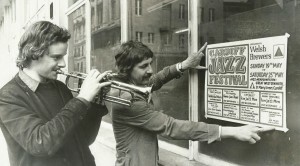 Following a brief solo piano introduction Hodgkins stated the theme on muted trumpet prior to the opening solo from the fleet fingered Wilkinson on guitar as Hodgkins shouted encouraging approval. 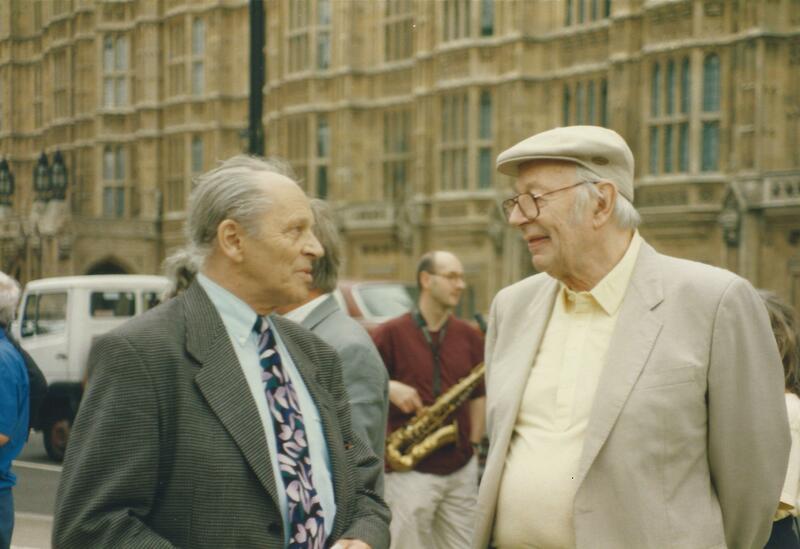 Raphael’s comping allied to Rayner’s sturdy bass lines gave the music considerable rhythmic drive as Hodgkins switched to the open horn for his solo, followed in turn by Raphael and Rayner in this well balanced and democratic unit. Sticking to the album running order we next heard the ballad “Talk Of The Town” with Hodgkins stating the theme on blues infused trumpet as Wilkinson’s skilful guitar comping approximated a brushed drum groove. 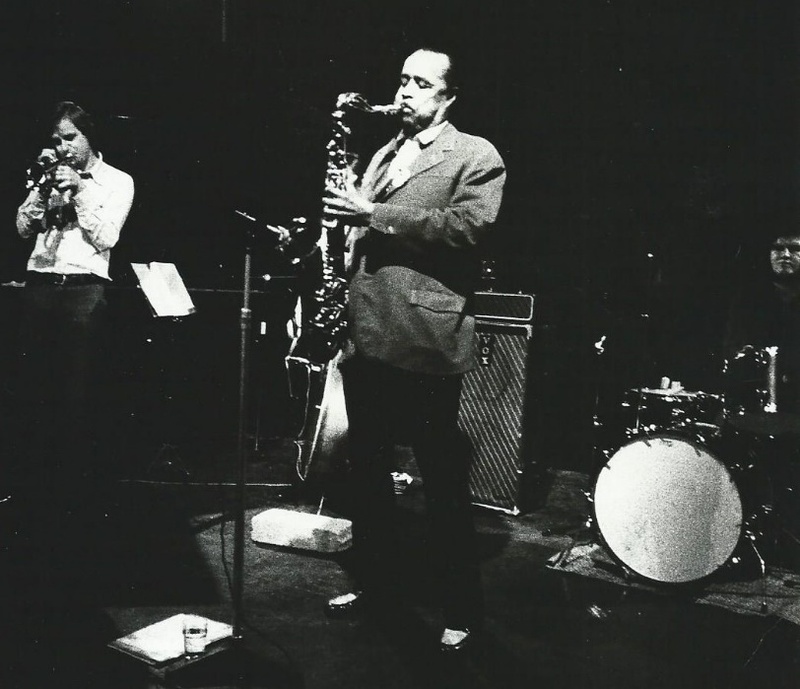 Further solos came from Wilkinson, Raphael and Hodgkins on a ballad performance that actually generated a surprising amount of heat. Varying from the CD running order a relaxed “Wrap Your Troubles In Dreams” offered solos from Raphael, Hodgkins and Wilkinson, the order of the solos also differing from the recorded version. 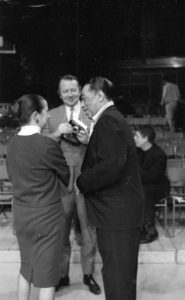 Acting as MC Hodgkins referred to the “band within a band” tradition as typified by Artie Shaw’s Grammercy 5 and the Benny Goodman Trio. Tonight’s “band within a band” proved to be Wilkinson playing solo guitar on a delightful – and incredibly dexterous- version of the song “The Boy Next Door” in a Wilkinson arrangement inspired by the former Goodman guitarist Johnny Smith. I was highly impressed by this first sighting of Wilkinson, Raphael’s regular guitarist and an accomplished band leader and composer in his own right. Hailing from Colorado Springs, CO he is a busy and versatile musician with around half a dozen recordings as a leader to his credit ranging from mainstream to fusion. A skilled and tasteful accompanist in the Freddie Green style he’s also a fluent and agile soloist whose slippery bebop inspired runs and sophisticated chording proved to be a source of constant delight. The man’s fingers are practically prehensile. Among Wilkinson’s recordings are a duo album with Raphael titled “Strings Attached”. 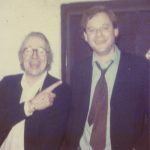 Raphael has also recorded a duo album with the acclaimed guitarist Howard Alden, himself a frequent visitor to Brecon Jazz Festival in days of yore. To these ears Alden and Wilkinson, fine players both, seem to share many musical characteristics. 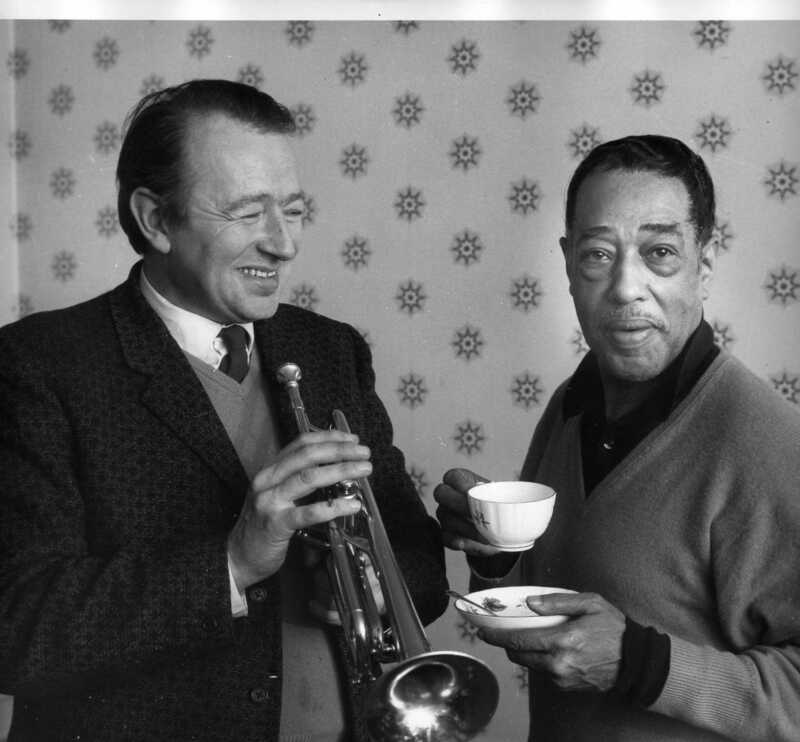 Hodgkins and Rayner then ushered in the Gershwin brothers composition “But Not For Me” with subsequent solos coming from guitar, piano and trumpet. 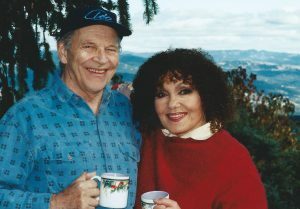 Hoagy Carmichael’s “Georgia On My Mind” is one of the hoariest items in the jazz canon but Raphael’s solo piano performance of the old chestnut breathed fresh life into it. This was a sophisticated interpretation full of rhythmic and harmonic interest, gently swinging and with a delicate blues sheen. 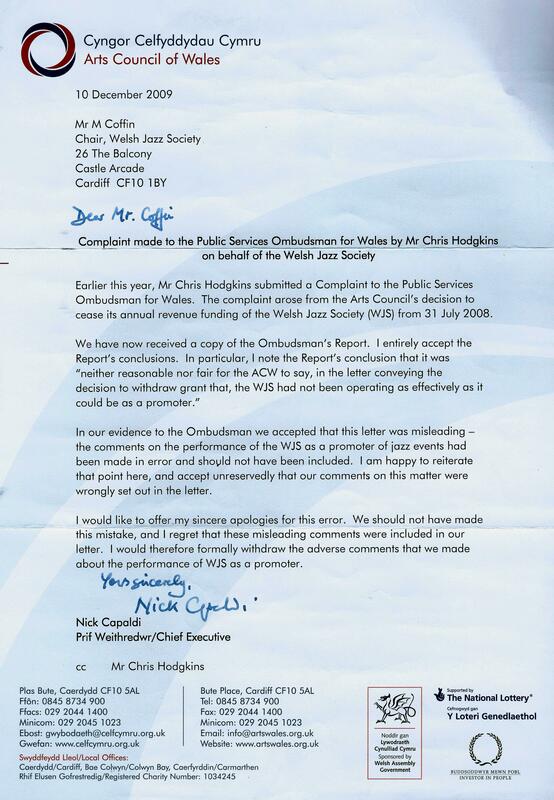 The piece appears as a solo performance on the “Pizza Express” album too. From the musical “Guys and Dolls” Frank Loesser’s “I’ve Never Been In Love Before” saw the quartet moving away from the album repertoire on a piece featuring solos from Hodgkins, Raphael and Wilkinson. 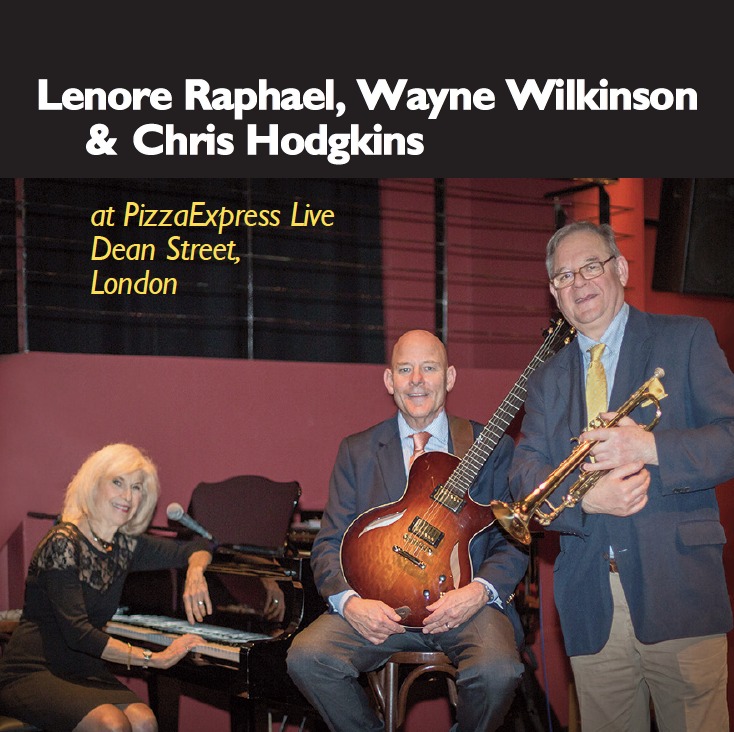 The version of “Alone Together” that graces the “Pizza Express Live” album is a sparkling, spirited, gently swinging dialogue between Raphael and Wilkinson. With the addition of Rayner at the bass the piece shone even more brightly with Rayner adding extra depth to the solos by Raphael and Wilkinson before contributing to a thrilling series of tripartite exchanges towards the close of the piece. A lengthy first half lasting approximately seventy minutes concluded with a breezy, good natured interpretation of “ I Only Have Eyes For You”, thus ensuring that the set was bookended by two Harry Warren / Al Dubin songs. Solos here came from Wilkinson, Hodgkkins and Raphael. The second set was introduced by the Mayor of Brecon who coined the phrase “nimblicity” to describe and praise the work of the quartet on keys, frets, strings and valves. 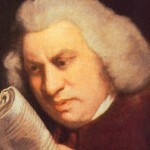 “Is that a word?” he mused. “It is now!” we affirmed. 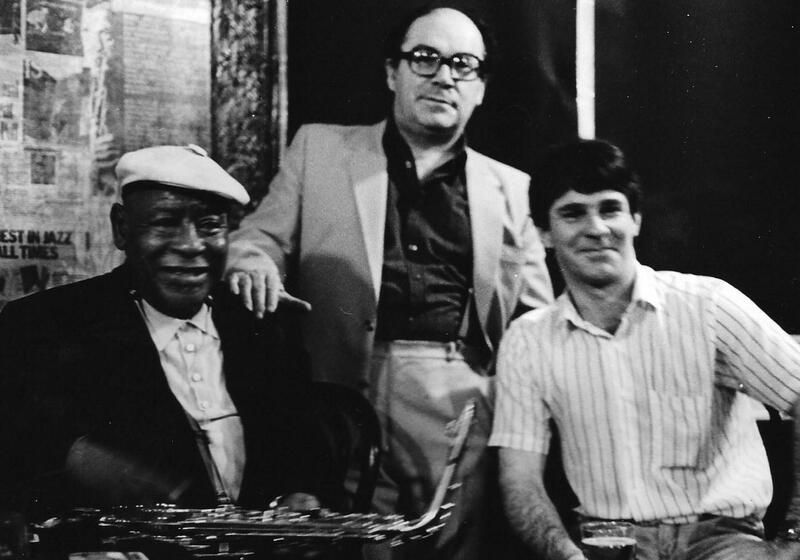 It seemed to sum up the quartet’s collective skills perfectly – and wouldn’t it just make a perfect title for a Charlie Parker inspired bebop composition? A splendidly swinging “Taking A Chance On Love” kicked off the second half with solos from Wilkinson, Hodgson and Raphael plus a round of scintillating exchanges between all the members of the group, these incorporating a succinct bass solo from Rayner. “Just Friends” followed, played by the trio of Raphael, Wilkinson and Rayner as Hodgkins sat out. Introduced by a passage of unaccompanied guitar followed by a more orthodox solo from Wilkinson the piece also included features for both Raphael and Rayner. Christ College had bought fully into tonight’s concert with several members of the student body in the audience and with the College’s Head of Music Jonathan Ling also in attendance. 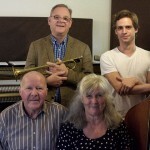 With Raphael due to conduct a master class the following day and with both Raphael and Rayner having a strong commitment to the cause of jazz education it was appropriate that one of the students, the young alto saxophonist Peter Bowen should join the trio for a version of “My Foolish Things”. Bowen’s cool alto tone was reminiscent of Paul Desmond as he and the trio delivered a fluently elegant interpretation of the song to heartfelt applause from the audience. 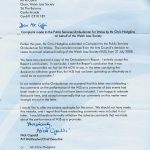 Well done Peter, a name to watch for in the future perhaps? The length of the first set entailed that the second had to be severely truncated and all too soon we had reached the final number. This was the Raphael original “Blues for O.P.”, dedicated to the late, great Oscar Peterson. This proved to be a real evening’s highlight, a splendidly swinging, gospel imbued blues that wouldn’t have sounded out of place on a classic Blue Note record. 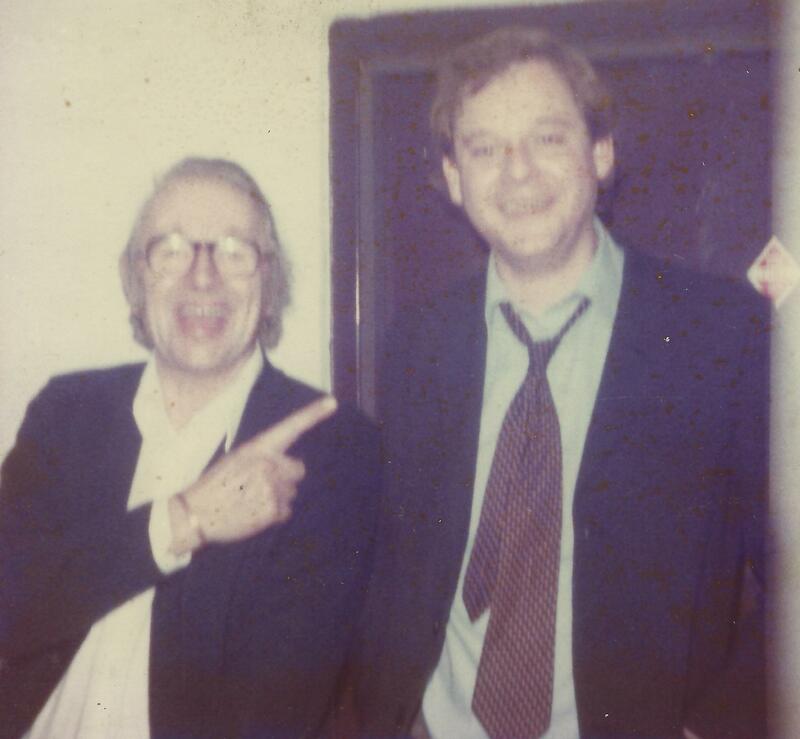 Raphael soloed expansively in the trio format before Hodgkins returned to deliver an ebullient trumpet solo. He was followed by Wilikinson and finally Rayner as the latter stepped out of her anchoring role. Lynne Gornall was able to tempt the quartet back for a brief encore of “Pennies From Heaven” with solos from Wilkinson, Hodgkins and Raphael. This was an excellent evening of music making that was warmly appreciated by a reassuringly substantial audience. The only real quibble was that the two sets were not of equal length, but nobody could really complain about value for money overall, the early start of 7.30 ensured that we still heard a lot of good music. 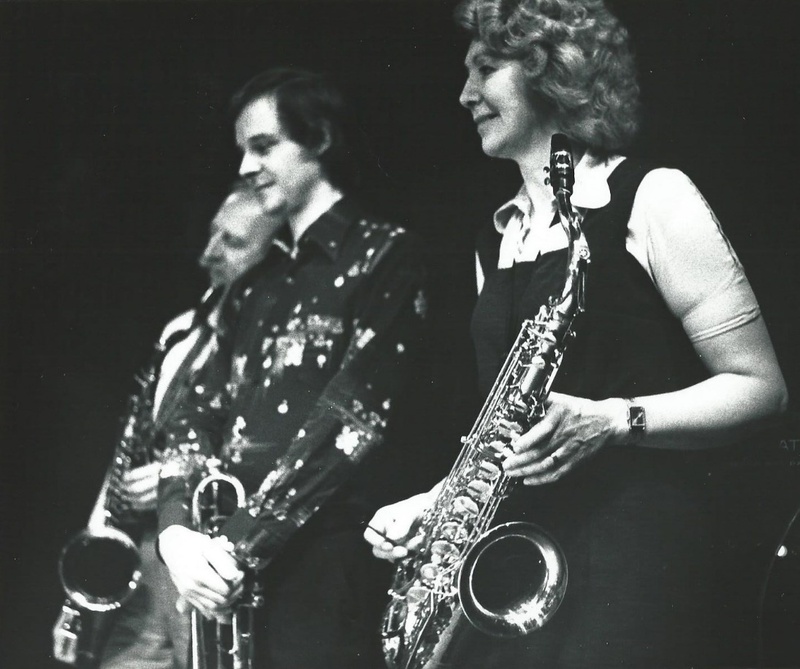 The addition of Alison Rayner, who also plays in Hodgkin’s own trio alongside guitarist Max Brittain, is definitely a success. She adds a rhythmic depth and variety to the music and frees up the front line soloists while also making the most of her own soloing opportunities. I’ve got a lot of time for Rayner’s playing and she’s a most positive addition to the ranks. My thanks to Chris Hodgkins for speaking with me (and for buying me and my mate a pint) at half time and to Wayne Wilkinson for providing me with a review copy of his latest album “Yours Yours Yours” which I intend to take a look at shortly. 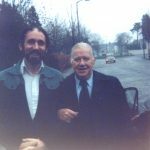 I also treated myself to a copy of Wayne’s earlier album “Full Circle” from 2007, a release that puts a greater emphasis on his own writing and does so with considerable success. There’s some great guitar playing too and it’s an album that’s well worth hearing.